Why Creation Care Matters is an article that describes what creation care is, what nature worship is, how to treat non-human creation, and how it relates to God and the Evangelical Environmental Network. To read this article, click here. The Evangelical Environmental Network believes that pollution harms the unborn, causing a lifetime of damage. Because dirty air and water can seriously impact the health of children and other vulnerable populations, the EEN has created the Pro-Life Clean Energy Campaign. To sign this petition and support clean energy, click here. The Evangelical Declaration on the Care of Creation is a document written by the Evangelical Environmental Network. It describes and gives examples of Scriptures that support the care for creation. They believe that biblical faith is essential to the solution of ecological problems and that people must stop pressing against the finite limits set by God and begin nurturing their home on earth. To read the entire document, click here. “It Starts with Us,” is a video produced by the Youth Evangelicals for Climate Change. 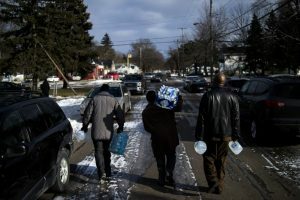 It states that climate change is not just an environmental problem, but a humanitarian crisis and encourages people to be a part of the solution. To watch this video, click here. 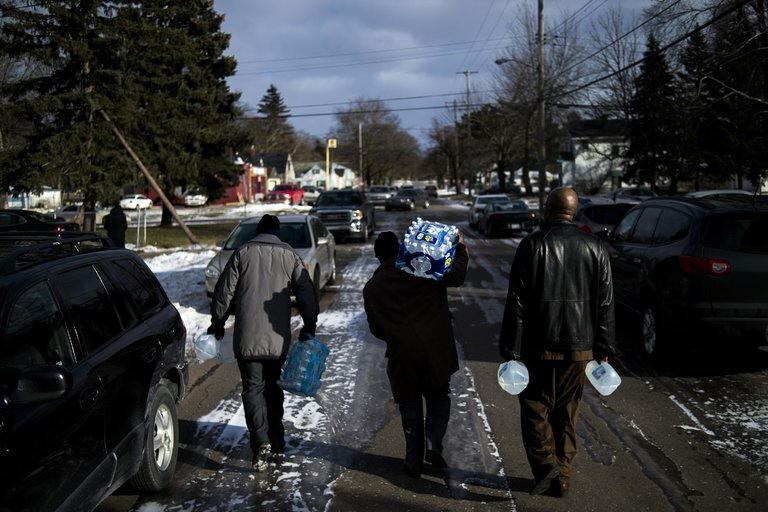 Why Should Evangelical Christians Care about Climate Change is an article by Chris Mooney with five reasons from evangelical Christian climate scientist Katharine Hayhoe to answer this question. Hayhoe was named one of the 100 most influential people from Time magazine in 2014 and states that her research on the impacts of climate change is inspired by her faith and how climate change unfairly affects the poor. To read the article, click here. The Young Evangelicals for Climate Change released a strategic plan for the years 2016 to 2021 to help translate the Christian faith in relation to concerns for climate change. It includes a mission statement to “come together and take action to overcome the climate crisis as part of the Christian discipleship and witness,” and a vision statement to “see the U.S. evangelical community respond faithfully to the challenge of climate change as a fundamental component of Christian discipleship.” To read the entire document, click here. The Young Evangelicals for Climate Change Commitment to Diversity Statement describes how the YECA believes in a pro-active engagement that goes beyond a passive desire for change. They seek to include the concerns, perspectives, and voices of the whole of the evangelical body in the United States regarding climate change action and advocacy. To read their entire statement, click here. 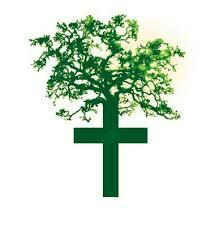 The Evangelical Environmental Network (EEN) is a group dedicated to the care of God’s creation. They strive to “inspire and mobilize people in their effort to care for God’s creation.” Their work stems from the Bible’s teaching on the responsibility of God’s people to ‘tend the garden’ through their faithful relationship with God. Their main goal is to create resources for those seeking to care for God’s creation, and support creation care participates. To read more about the Evangelical Environmental Network and their work, click here. Climate Change and Climate Change Policy as Human Sacrifice: Artifice, Idolatry, and Environment in a Technological Society was written by Noah Toly to describe the sacrifices that are being forced because of climate change. Toly discusses the modern day changes that are occurring and gives specific examples of how it is impacting people around the world. To read this sixteen page document, click here.